ArtSource is available for private parties, corporate functions and fund-raising events. 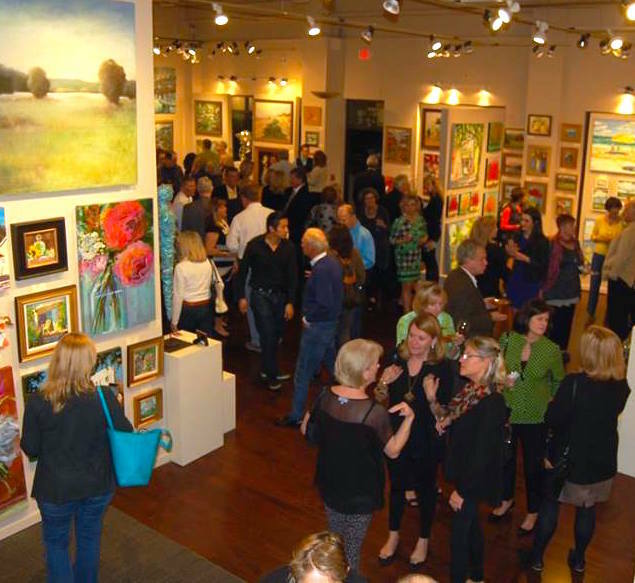 Our changing exhibits and wide selection of art by local and regional artists provide a unique and memorable setting! We offer a non-smoking environment and can comfortably accommodate 150 people (standing), or 60 people (sitting) in our North Hills gallery. Our rental rates include the use of our facilities and one member of the ArtSource team to provide information about our art and artists. We are located in the vibrant “Midtown” area of Raleigh, easily accessible from all major thoroughfares and are handicap accessible.